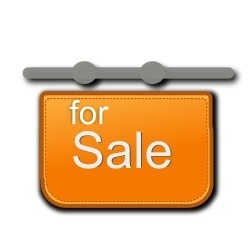 do you have a website for sale? Whilst each of you are determining your own Online Business Strategy, I’ve been working on mine. That is, I am now in hot pursuit of Online Businesses and websites as a potential purchase for myself and/or my network of potential buyers… Do you have one? If yes to any of the above, please contact me at sell@theentrepreneurialmother.com advising the above details and the best way to contact you?